A coffee shop on every corner, a tea house in every block. 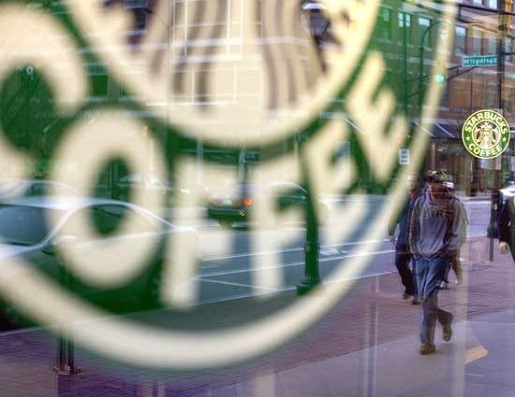 Starbucks is a company that isn’t content to rest on its laurels. From energy drinks to digital distribution networks, Starbucks is a company that is always striving to find the next big thing, to offer more and better services, and to improve the customer experience. Now, the company is looking to expand its offerings and, in the word of the Seattle-based beanery, do for tea what it has done for coffee. Starbucks is opening up the Teavana Fine Teas + Teavana Tea Bar in Manhattan, launching its first tea bar in New York City. Like the humble coffee shop, the tea house is an existing concept, but one Starbucks hopes to make a serious fortune off of. Starbucks purchased Teavana last year, acquiring some 300 locations of the chain, mostly in malls. Now Starbucks is seeking to bring that chain out of the mall and into the cultural zeitgeist, by bringing the tea house concept into America’s living room. The company already has one tea house concept, under its Tazo brand of house teas, and that store will soon get a Teavana makeover to fall in line behind its corporate sister in NYC and various malls nationwide. Maybe the Tazo name itself will be pushed to the wayside in time, too. I, for one, welcome our caffeinated overlords.